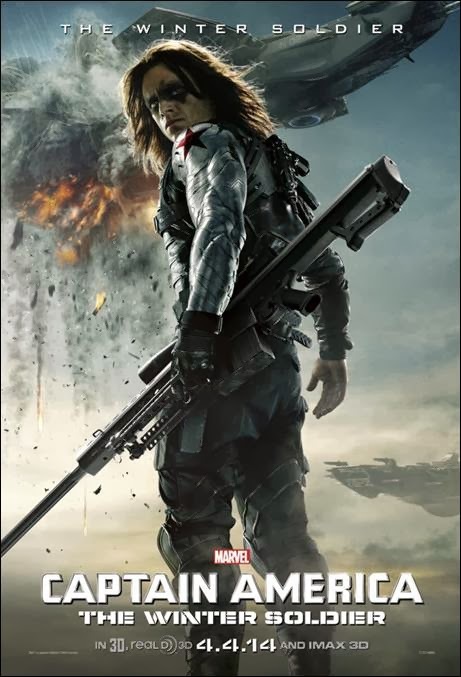 A new extended clip for Marvel Studios' "Captain America: The Winter Soldier" is now available and we have it here for your viewing pleasure. Directed by Anthony and Joe Russo, the film stars Chris Evans, Scarlett Johansson, Sebastian Stan, Anthony Mackie, Cobie Smulders, Frank Grillo, Emily VanCamp, Hayley Atwell with Robert Redford as Alexander Pierce and Samuel L. Jackson as Nick Fury. The film isn't in theaters until April 4 but you could purchase your tickets now here.